Cuban Health is pleased to announce Travelucion has signed an exclusive contract to begin international commercialization and marketing of Cuban medical treatments across its 432 Cuban related websites. The combination of low cost of treatment and excellent post-operative rehabilitation centers makes Cuba an ideal destination for medical tourism. 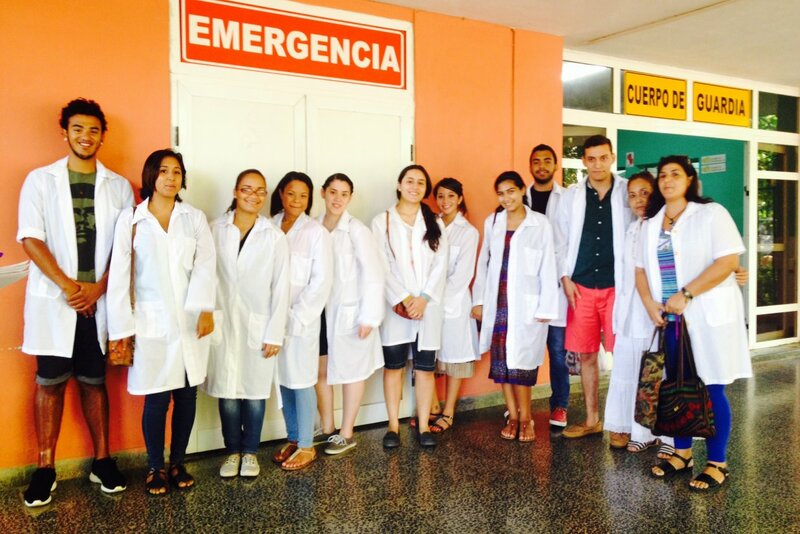 The National Health System of Cuba, along with its doctors and surgeons, are world renowned as is Cuban medical research. Rising healthcare costs in developed countries like Canada, America and European Nations, coupled with the availability of high quality medical services at lower prices in developing nations like Cuba has led to an expansion of the medical tourism industry. Moreover, a rise in the elderly population along with an increasing number of uninsured people has further triggered market growth with patients travelling abroad not only for cosmetic surgeries with quick recoveries but also for more complex operations and procedures. According to the Medical Tourism Association, it was estimated that approximately 1.6 million Americans travelled to other destinations in 2012 for medical services and this number is anticipated to grow. This contract is a significant development as it positions MPH’s Travelucion within this rapidly growing industry in addition to expanding and diversifying the current business as an online travel and digital media company specializing in travel marketing, electronic reservations and online booking solutions for international visitors to Cuba. As per the contract, Travelucion will be paid a 10% commission on all medical procedures and treatments booked through its websites with procedures ranging in price from a few hundred dollars up to US +$50,000. To create a flagship website in conjunction with this contract, MPH’s Travelucion will completely overhaul one of its existing medical tourism websites CubanHealth.com which was originally developed in the year 2000 in partnership with CIMEQ hospital in Havana. There will be 252 medical procedures and treatments that will be offered through Travelucion’s websites and they are all ISO 9001 compliant, employing the latest state-of-the-art equipment and techniques, ranging from simple medical checkups and addiction therapy, to major surgeries and cancer treatments. Some of the treatments available include: neurological rehabilitation, cancer treatments, organ transplants, ophthalmic therapies, orthopedic surgery, cardiovascular surgery, drug and alcohol addiction treatments, as well as treatments for vitiligo, psoriasis, alopecia, Parkinson’s disease, scoliosis and many more. Travelucion will also offer increasing popular cosmetic and plastic surgery procedures such as: breast augmentation/reduction, body contouring after major weight loss, liposuction (including laser and ultrasound assisted procedures), sclerotherapy, buttock augmentation, botox and dermal fillers, gynecomastia surgery, rhinoplasty, skin rejuvenation and resurfacing, facelift surgery, eyelid surgery, as well as hair transplants and laser removal procedures. 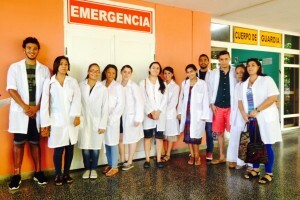 Furthermore, Cuba has become a prominent location for the latest keyhole surgeries and operations which incorporate advances in the fields of computers, videos and endoscopy equipment and made possible through the development of endoscopic and video-assisted surgeries. These new therapeutic approaches and operations have revolutionized medical science in general and in particular surgical specialties. All services are offered at special wings of numerous hospitals and health care centres across Havana such as: Hospital Frank País, Pando Ferrer Hospital, Ramón González Coro Hospital, Julito Dias Hospital, La Pradera Health Centre, CIREN Neurological Rehabilitation Hospital, Cira Garcia Hospital, Calixto Garcia Hospital, Manuel Fajardo Clinic, Joaquin Albarran Clinic and numerous others across the city. Steve Marshall, CEO of Travelucion, maintains a keen interest in Cuban Healthcare demonstrated by his philanthropic initiatives including refitting of the Pinar del Rio General hospital in 2001 with over $800,000 in second hand medical equipment and importing containers of children’s toys for the pediatric cancer unit at the Havana William Soler Hospital in Cuba. Medical tourism is a rapidly growing industry around the world and Travelucion considers Cuba to be one of the major opening opportunities globally due to its proximity to the United States and Canada coupled with its timely and less costly treatment availabilities. Patients will also be able to combine treatment with an extended stay in Cuba both pre or post treatment. Transparency Market Research (TMR), a market intelligence and research firm, has published a market study on the global medical tourism market, estimating the total value of the global medical tourism market by 2019 to be US $32.5 billion. The market was valued at US $10.5 billion in 2012 and is expected to expand at an impressive CAGR of 17.9% during the period from 2013 to 2019 according to the research report titled “Medical Tourism Market – Global Industry Analysis, Size, Share, Growth, Trends and Forecast, 2013 – 2019”. Travelucion estimates that Cuba’s nascent medical tourism sector could treat tens of thousands of patients each year generating tens of millions in health care sales, plus the additional sales related to extended stays, rehabilitation and vacation time for patients. 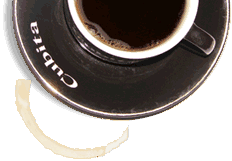 Travelucion is a cash-flow positive online travel digital media company that specializes in travel marketing, electronic reservations and online booking solutions for international visitors to Cuba. Travelucion also owns one of the most significant portfolios of Cuban focused web assets, through 432 sites, which collectively generate over 30 million page-views per year and direct traffic to the main Travelucion booking site.